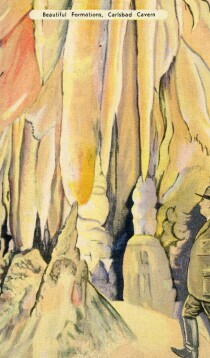 This postcard from the 1940s is a scene of Juarez, Mexico. 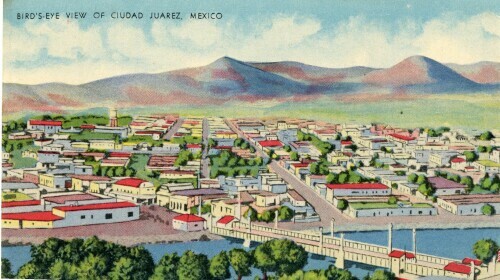 The Text reads, "Bird's-eye view of Ciudad Juarez, Mexico". The other side reads, "Ciudad Juarez, Mexico, is the largest and most important city on the border with a population of 30,000. In the foreground is the Rio Grande spanned by one of the International Bridges". 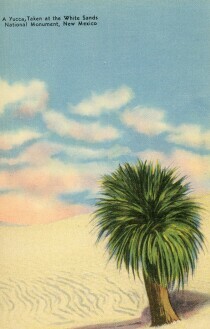 Postcard made by Beals out of Iowa.